The owner of the Deepwater Horizon rig that exploded and sank last April, causing the worst oil spill in U.S. history, rejected official requests yesterday to have company employees testify at federal hearings investigating the disaster. Steven Roberts, counsel for the Houston-based Transocean Ltd., told the Bureau of Ocean Energy Management, Regulation and Enforcement that the company is unable to compel employees James Kent and Jay Odenwald to testify and that they would instead be represented by their personal attorneys. 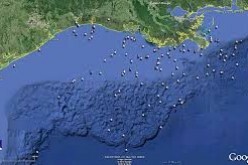 But BOEMRE Director Michael Bromwich said Transocean has a “moral and corporate responsibility” to fully cooperate with the Interior Department and U.S. Coast Guard’s Joint Investigation Team and that the company had a range of personnel options – including incentives, sanctions or termination – to compel employees to testify. “The mere fact that [Odenwald and Kent] are represented by individual counsel does not mean you are impotent to influence their decisions whether to cooperate with the investigation and testify at next week’s hearings,” Bromwich wrote in a letter (pdf) today to Transocean CEO Steven Newman. Bromwich asked Transocean to respond by 2 p.m. EDT today whether the company would honor the subpoenas sent more than two weeks ago. 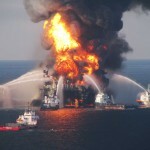 Roberts earlier argued that Transocean had already provided 100,000 pages of documents and 25 witnesses at official, public hearings, two of which were company blowout preventer experts. “Like you, everyone at Transocean views the company’s cooperation with investigations into the Macondo incident as both a corporate and a moral imperative,” Roberts wrote (pdf) in a letter to Bromwich yesterday. Roberts indicated the company will send as a witness Mike Fry, an expert in the blowout preventer technology that failed to stop the BP PLC well from spewing nearly 5 million barrels of oil into the Gulf of Mexico. 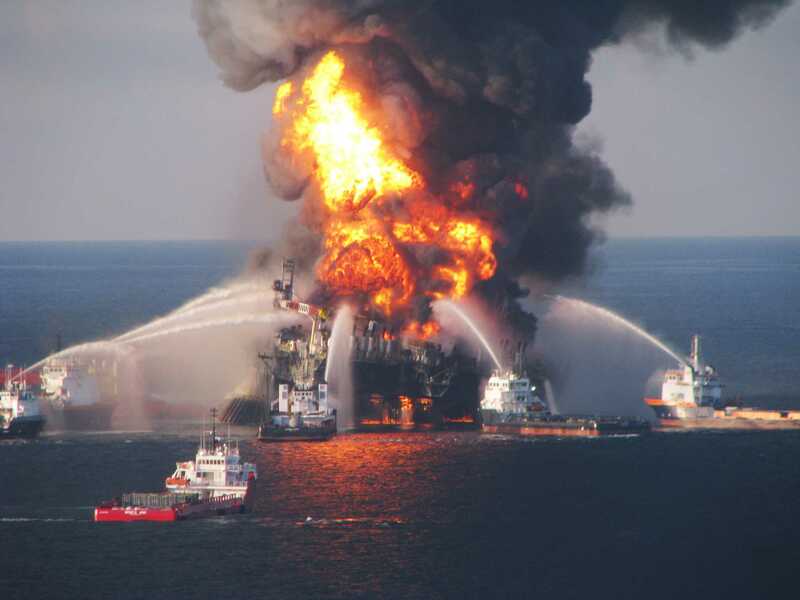 The joint investigative hearings next week in New Orleans will further explore the causes of the blowout, explosions and fire on the Deepwater Horizon rig. A report will be provided at the conclusion of the investigation that will help inform potential equipment and regulatory changes.